New Delhi: The Prime Minister’s Office has called a meeting of senior officials of the ministries of finance and corporate affairs on Monday to review the progress in resolution of NPAs in the light of recent action taken by the Reserve Bank on stressed assets. Prime Minister’s additional secretary PK Mishra is scheduled to take stock of the resolution of non-performing assets (NPAs) or bad loans which have reached unacceptably high level, sources said. The banking sector is saddled with NPAs of over Rs. 8 lakh crore, of which Rs. 6 lakh crore is on the books of public sector banks (PSBs). The meeting is also likely to be attended by RBI Deputy Governor Viral Acharya, sources said. Ministry of Corporate Affairs Secretary Tapan Ray, who happens to hold additional charge as secretary, Department of Economic Affairs, and Financial Services Secretary Anjuly Chib Duggal are among the senior officials who will present the preparedness of institutional side including National Company Law Tribunal (NCLT) to handle resolution process. RBI is likely to spell out detailed measures to rein in NPAs and share a possible timeline to bring them down to the acceptable level. Earlier this week, RBI identified 12 accounts for insolvency proceedings with each of them having over Rs. 5,000 crore of outstanding loans, accounting for 25 per cent of total NPAs of banks. These 12 accounts would qualify for immediate reference under the Insolvency and Bankruptcy Code (IBC), RBI said. 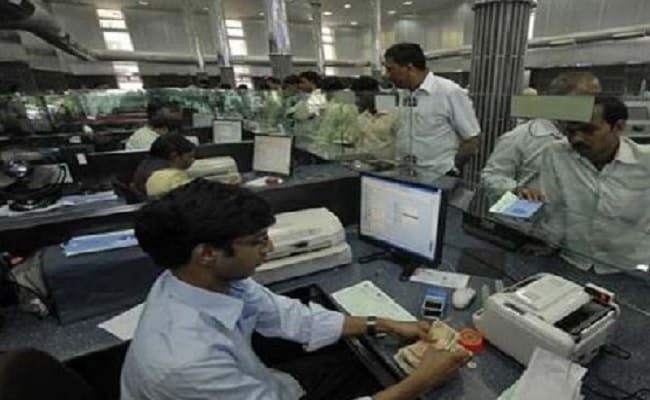 The IAC, the apex bank said, arrived at an objective, non-discretionary criterion for referring accounts for resolution under the IBC. In particular, the IAC recommended for IBC reference of all accounts with fund and non-fund based outstanding amount greater than Rs. 5,000 crore, with 60 per cent or more classified as non-performing by banks as of March 31, 2016.